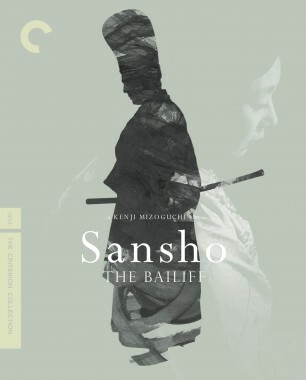 On Sunday afternoon—as part of the Revivals sidebar of the New York Film Festival, whose fifty-fifth installment is currently in full swing—the Film Society of Lincoln Center will raise the curtain on a new 4K restoration of Kenji Mizoguchi’s 1954 Sansho the Bailiff. 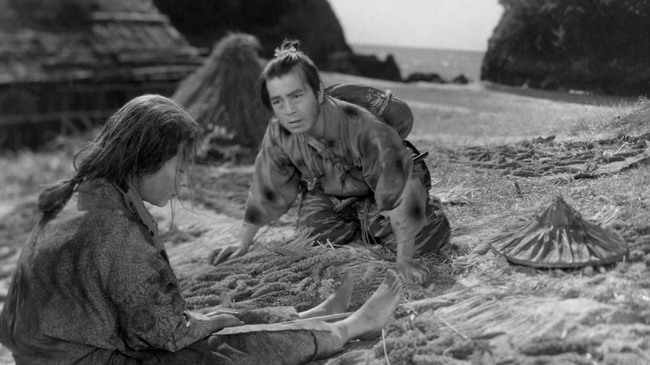 A story of a family riven by forces beyond their control, this medieval drama, the eighty-first film made by Mizoguchi, epitomizes the director’s deeply tragic sense of human experience as well as his refined aesthetic of long takes and gliding camera work. 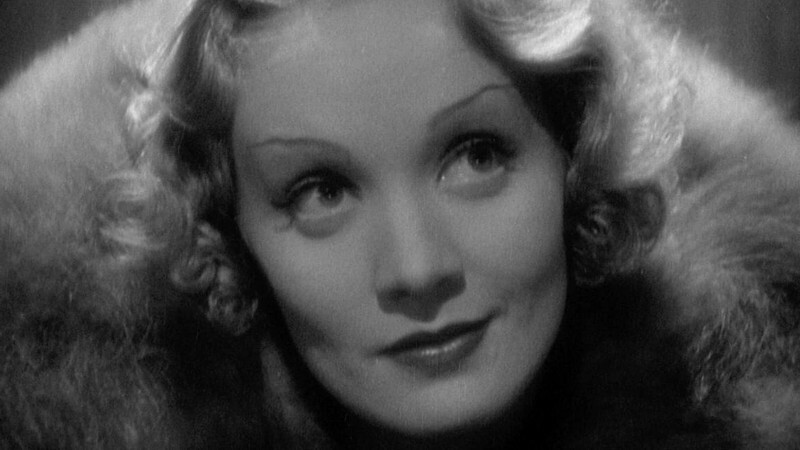 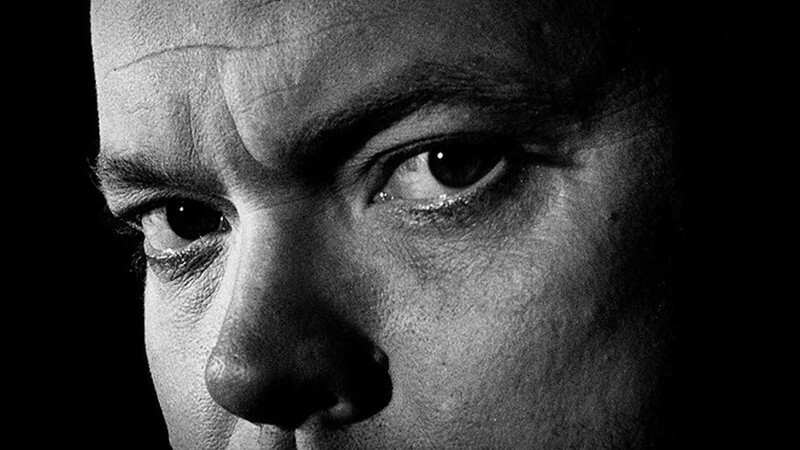 In the film, now often cited as one of the greatest of all time, the wife of an exiled governor finds herself tricked into a life of prostitution in the city, while her two children are captured and shipped off to a slave camp run by the exceptionally cruel title character—though all the while the members of the family never give up hope of reuniting. 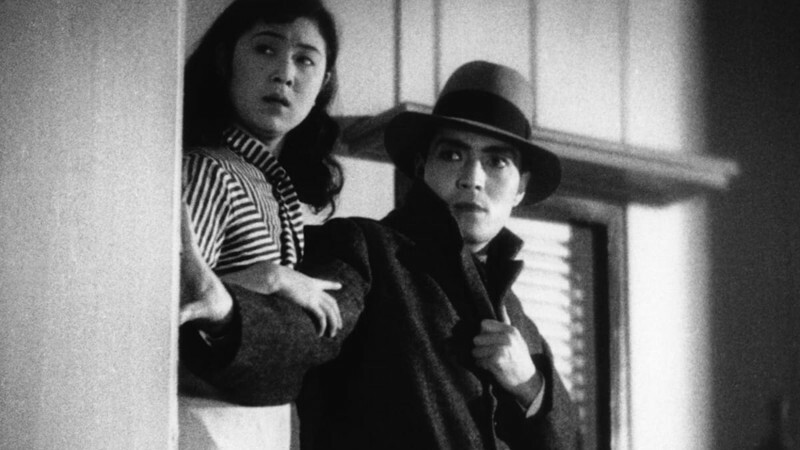 Watch Sansho at the festival along with another gorgeously restored Mizoguchi classic from 1954, A Story from Chikamatsu.